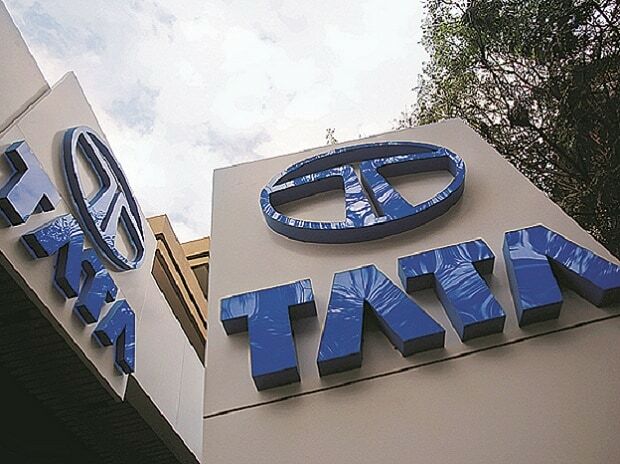 Tata Sons Ltd, the holding company of India's salt-to-software Tata conglomerate, plans to buy out Tata Steel Ltd's stake in Tata Motors Ltd on or after June 23, it said in a regulatory filing on Saturday. Tata Sons will buy about 83.6 million shares in Tata Motors at or around the prevailing price of the stock on the date of the planned acquisition, it said in the filing. It cited "restructuring of investment portfolio" as the reason for the planned deal. Tata Motors shares closed at Rs 455.75 in Mumbai trading on Friday. Tata Sons owned 29.75 percent of Tata Steel at the end of March, while Tata Motors owned a 0.46 percent stake in the steelmaker, according to stock exchange data. Indian media have reported that Tata Sons planned to reduce crossholdings among group companies.